Poetry in Print exhibition is here! Hello all! It’s Mother’s Day a week on Sunday (March 10th) so if you’re looking for a card for your mum then look no further! 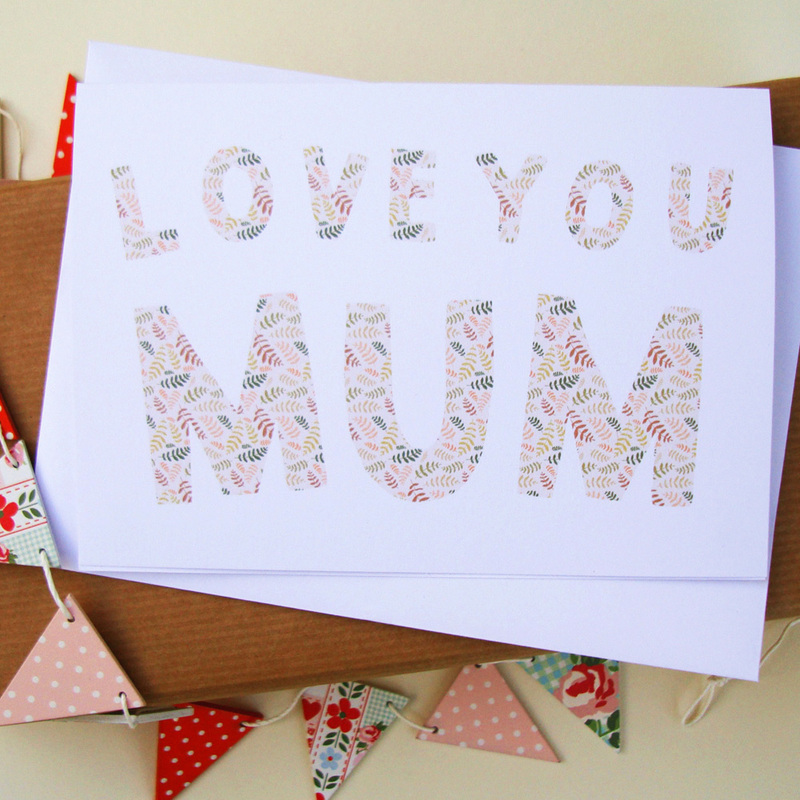 My floral ‘Love You Mum’ card can be bought here and here. 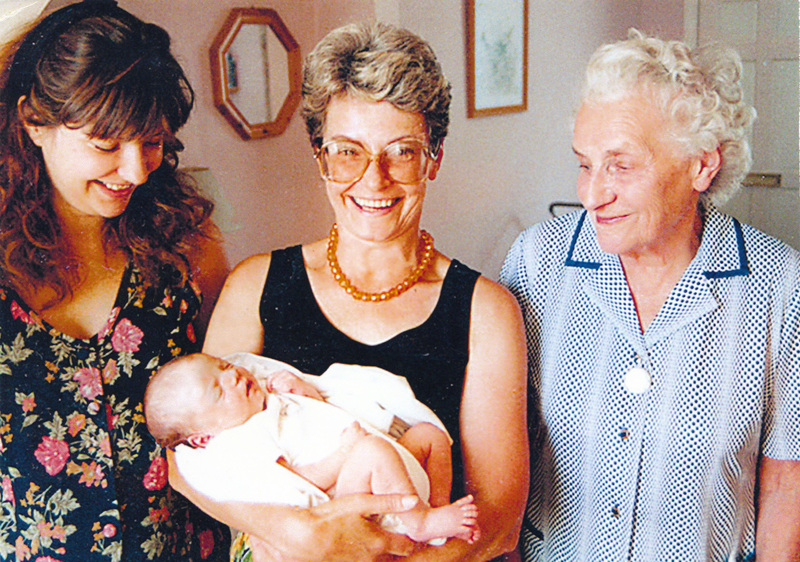 And while we’re on the subject, here’s a photo of me, my mum, my nanna and great-nanna. Mums are great! Aren’t mums great? Three cheers for mums (and nannas)! Hurrah!